« Hot off the presses! Ethical issues with direct-to-consumer neuroscience. Editor’s note: Laura successfully interviewed and will be starting a new position this fall. Congratulations, Laura!! 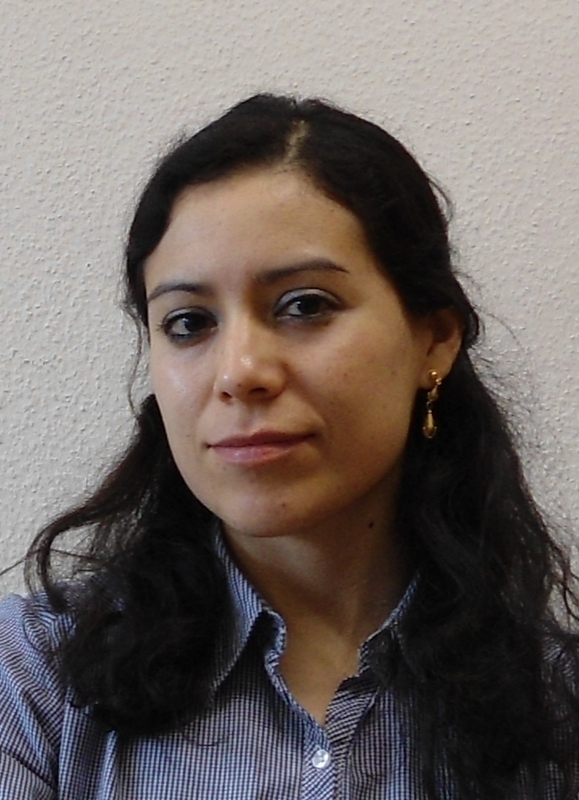 Dr. Cabrera is a Postdoctoral Research Fellow at the National Core for Neuroethics where she has been conducting research to explore the attitudes of the general public toward enhancing interventions, as well as the normative implications of using neurotechnologies for non-medical purposes. She received a BSc in Electrical and Communication Engineering from the Instituto Tecnológico de Estudios Superiores de Monterrey (ITESM) in Mexico City, an MA in Applied Ethics from Linköping University in Sweden, and a PhD in Applied Ethics from Charles Sturt University in Australia. Her career goal is to pursue interdisciplinary neuroethics scholarship, provide active leadership, and train and mentor future leaders in the field. I recently went through a job interview for a faculty position and wanted to share with the NEW Leaders community some strategies that work for me in preparing for it. Tip 1. Practice, practice, practice. I cannot emphasize enough how important it is to practice. I had enough time to go through my presentation several times, presenting to different groups of people at lab meetings, and getting a lot of feedback from these presentations that enabled me to see points that needed more development or that lacked flow. Be creative and find ways to practice that keep you engaged with your material even though you have gone through it countless times. For instance, I used my commuting time (on my bike), to go through the material in my head. I also did a few practice runs on my own standing and speaking out loud as if I was in front of an audience. I went online and read several cases of people’s experiences and tips related to job interviews. I also asked a number of junior and senior colleagues of mine about their experiences and for suggestions. This strategy enabled me to identify helpful themes and also to focus on those suggestions that I felt most in line with my own style. Below I have listed some online resources I used. In addition, become familiar with the institution that selected you for the job interview as well as with the research and background of the people with whom you will be interviewing. Find and keep good mentors around you. They are positive role models and helpful in sharing knowledge and expertise. Good mentors keep us inspired about our research, give us insightful suggestions and challenge us to keep learning and growing. I was very lucky to have mentors who, in preparation for my job interview, not only gave me helpful suggestions, but also were there for me to answer questions; to listen critically to my presentation several times; to help me orient myself in new terrain (e.g., funding schemes in a different country); to bounce ideas off; and ultimately inspire me to do my best. This is your job talk, so it should be clear. Your talk should be on a topic that you know inside out and that you feel passionate about. Make sure that your passion and knowledge comes across during your job talk and interviews. Remember to explain concepts that might only be common in your particular area of expertise and avoid jargon if possible. In order to explain clearly your objectives and future goals to your interviewers, which is an important aspect of the job interview, you have to first have thought carefully through your career goals and life objectives. This was one of the hardest things for me, but it was crucial in making my job interview experience a very enjoyable one. 1. What skills and experiences would an ideal candidate possess? 2. Where do you envision the ideal candidate to be in terms of research, grants, and teaching in three or five years? 3. How can I help in making [the Center, the department, …] even more successful? 4. What have you enjoyed most about working here? 5. Do you offer continuing education and training? I would be lying if I said I wasn’t nervous at all during the process. However, as I prepared for the job interview, feelings of nervousness were replaced with feelings of gratitude. I stopped worrying about whether I was going to get the position, and was just happy that I could share my research with another group and focus on the great learning experience overall. This entry was posted on May 1, 2015, 8:15 am and is filed under Uncategorized. You can follow any responses to this entry through RSS 2.0. You can leave a response, or trackback from your own site.